Kevin-James Gonzalez is the is the CEO of KJG Productions, a video production company that creates compelling content and strategy to increase awareness of your brand through social media. KJG Productions provides a tremendous network of social media content for realtors, loan officers and corporate companies. Kevin-James specializes in production, videography, cinematography, documentaries, and aerial photography. Not only does KJG Productions create amazing and affordable videos, but can also create the ad campaign to put you in front of your customers. 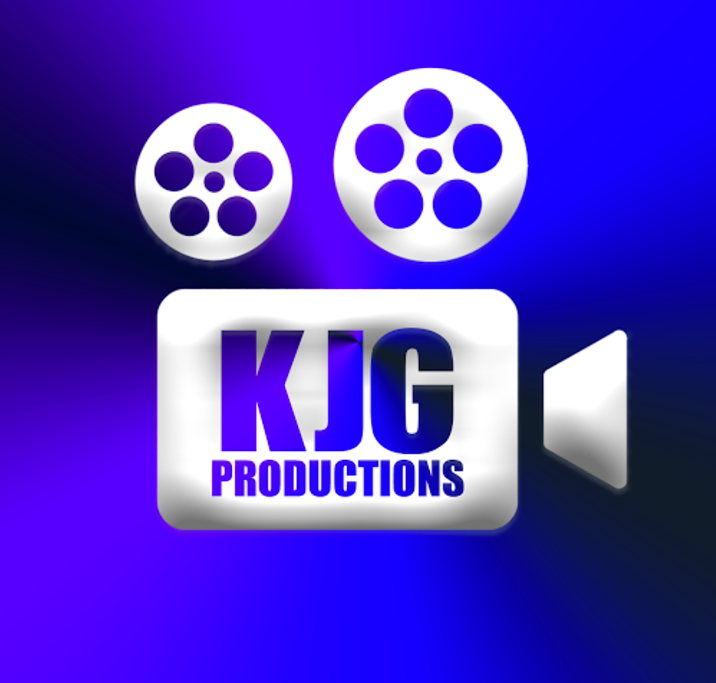 Visit KJG Productions YouTube and subscribe to see some of the amazing work.